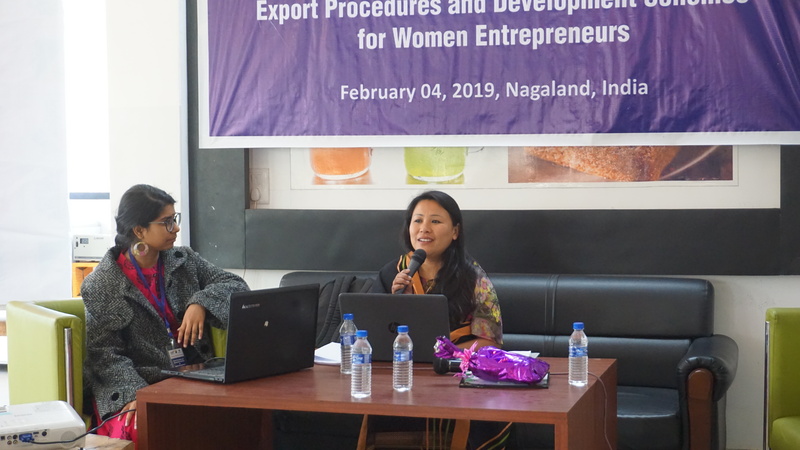 CUTS International Jaipur in collaboration with YouthNet organized an awareness workshop on Export Procedures and Development Schemes for Women Entrepreneurs in Nagaland on 4th February 2019 at the Made In Nagaland Expo Centre with Ms. Neitsope-U Thopi, Chizami Weaves, North East Network Nagaland as the Resource Person. 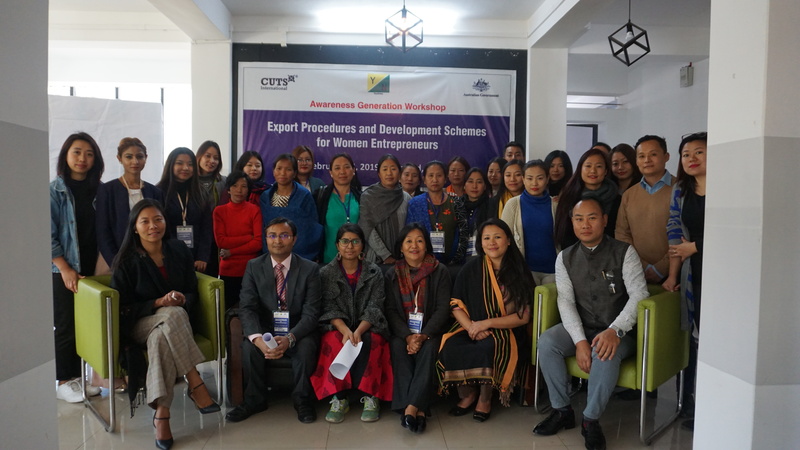 The workshop focused on generating awareness among prospective women exporters, traders & entrepreneurs and also to study the challenges and opportunities along with several other projects on mainstreaming gender in trade. 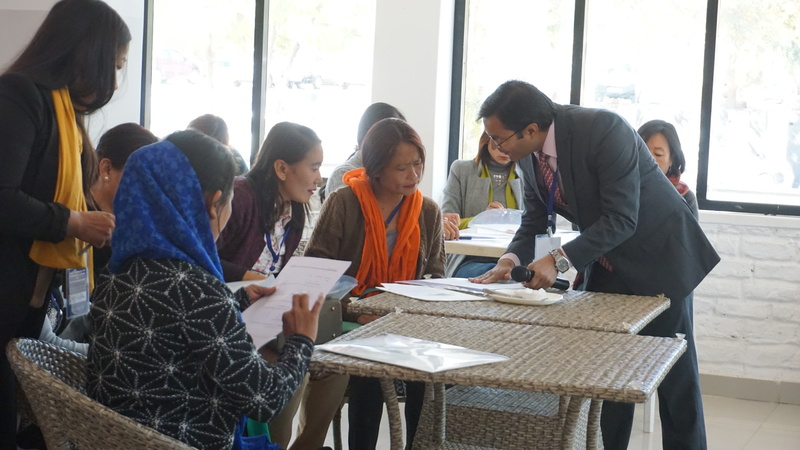 Opening remark was given by Mr. Razouvikhol Luho, Head of Operations, PR & Corporate Communication, YouthNet. 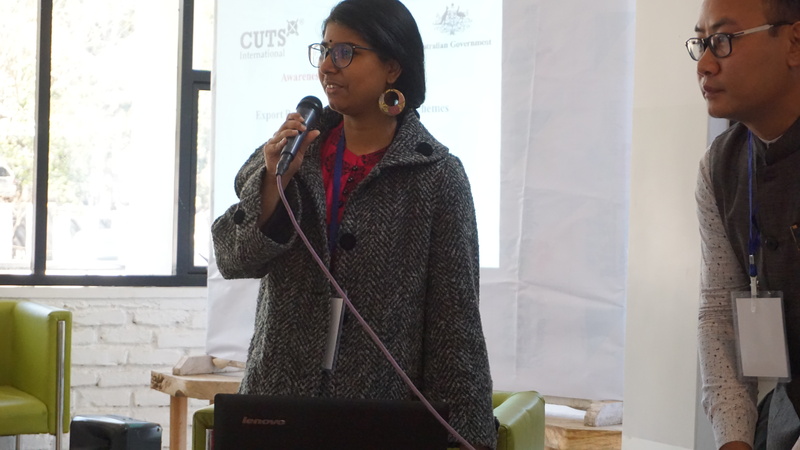 Ms. Mohini Ganguly and Mr. Saurabh Kumar highlighted the objective of the meeting and gave a brief about CUTS International. 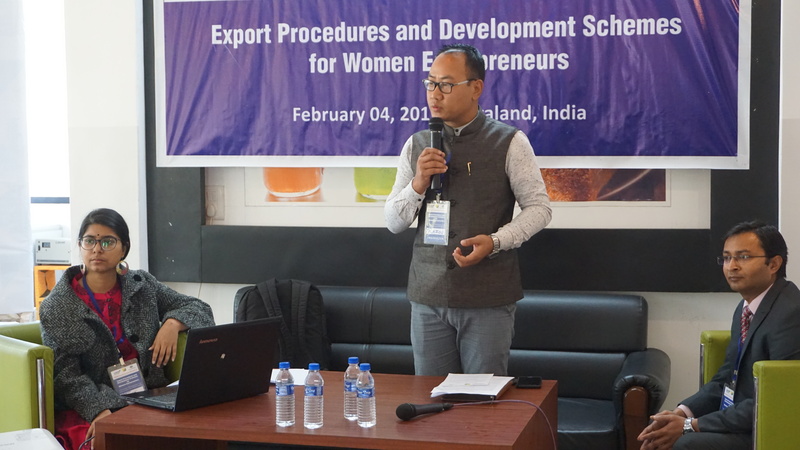 The workshop was attended by women entrepreneurs, exporter & traders from diverse field, representative from Kohima Chamber of Commerce & Industries, State Resource Centre for Women, Self Employed Women’s Association and YouthNet’s Made In Nagaland Entrepreneurs Network.